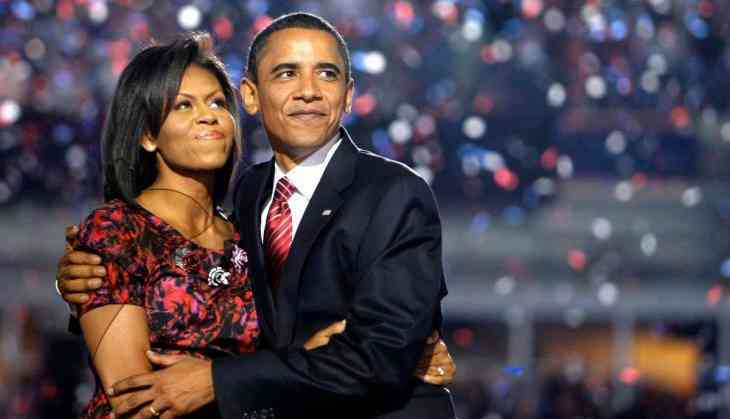 Netflix gave signed a multi-year agreement with Former President Barack Obama and Michelle Obama to produce “a diverse mix of content,” potentially including scripted and unscripted series, documentaries or features. According to The New York Times, Obama have already formed their own production company, Higher Ground Productions for the same. The report also stated that the Former President will refrain from using the medium for any political commentary. In announcing a deal that had been rumored since March, Netflix offered no specifics on what shows they would make. Barack Obama stated that they “hope to cultivate and curate” a platform for talented and creative people to share their inspiring stories. “One of the simple joys of our time in public service was getting to meet so many fascinating people from all walks of life, and to help them share their experiences with a wider audience,” Barack Obama said in a statement. The Netflix chief content officer Ted Sarandos, in a statement, said that the Obamas "are uniquely positioned to discover and highlight stories of people who make a difference in their communities and strive to change the world for the better."